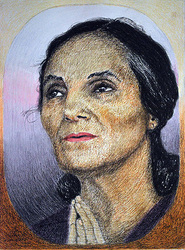 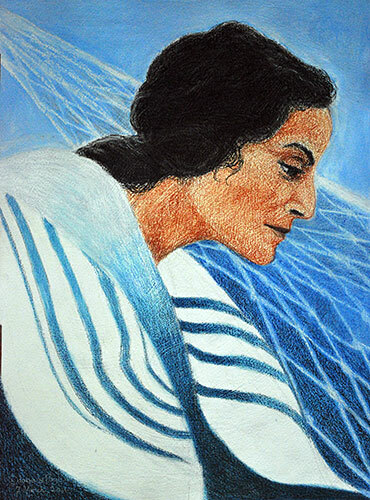 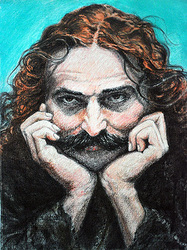 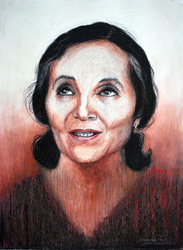 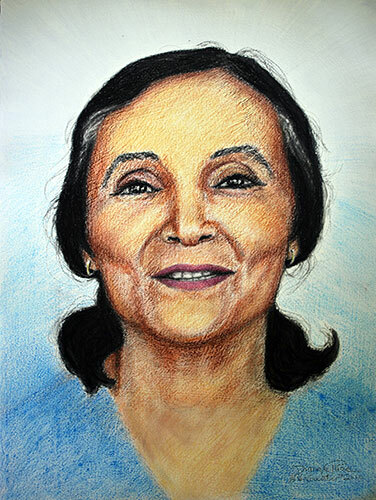 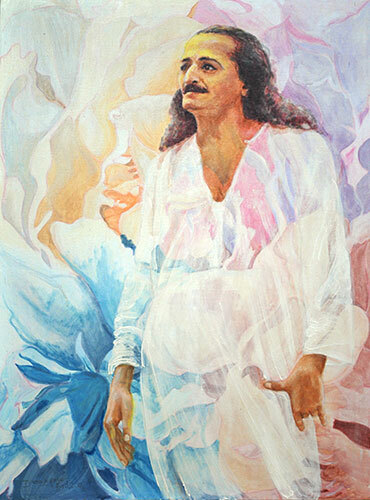 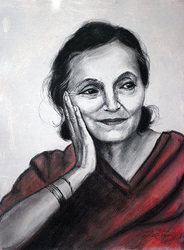 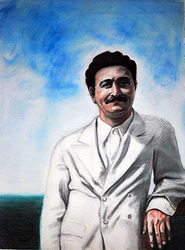 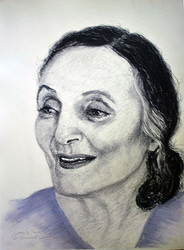 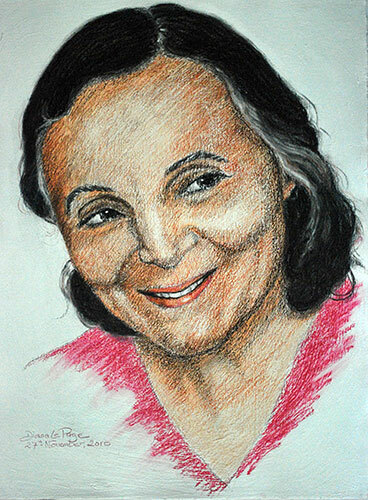 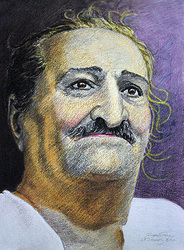 The following series of portraits were done for a show at Meher Spiritual Center in Myrtle Beach, South Carolina, U.S.A. in June and July 2011. 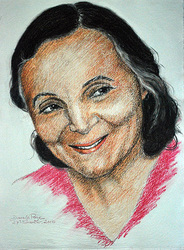 The drawings are in charcoal or pastels on 22”x30” sheets of paper. 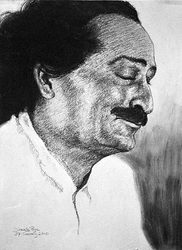 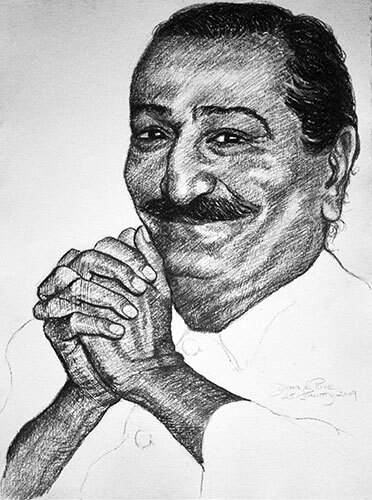 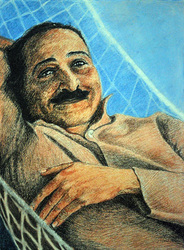 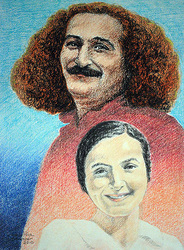 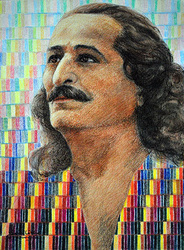 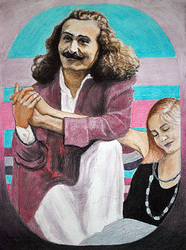 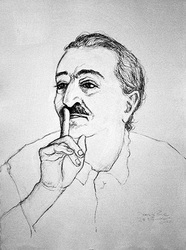 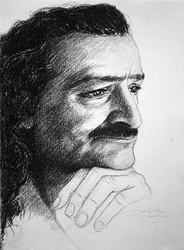 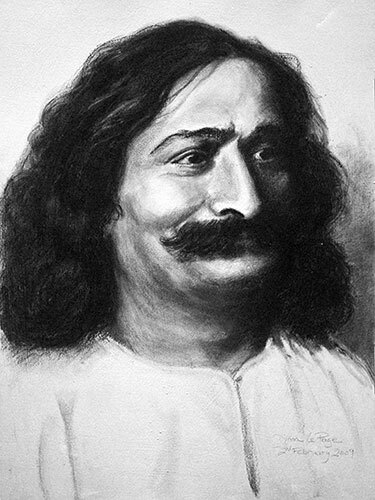 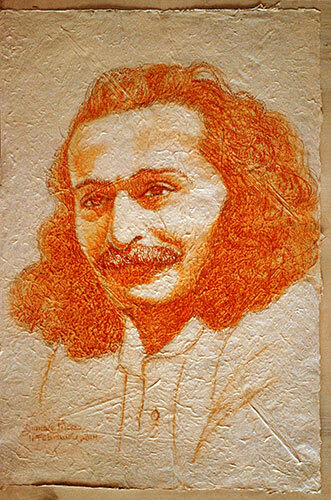 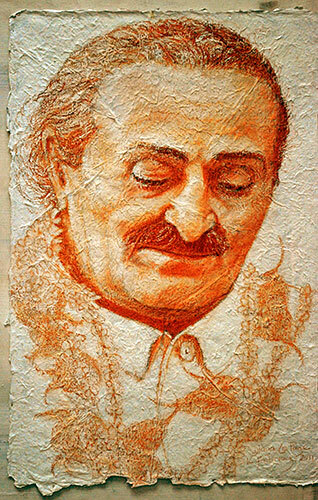 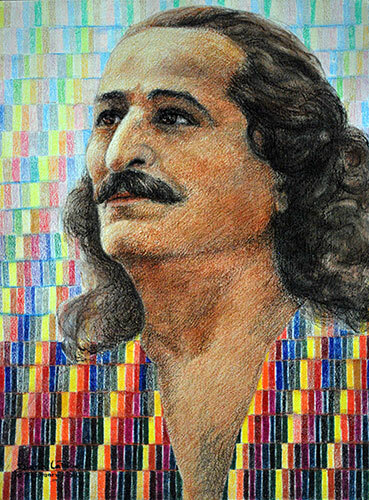 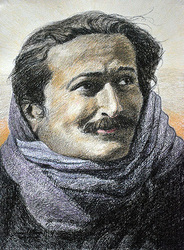 The exceptions are the last two drawings in the series of Meher Baba done in sepia conté crayon on hand-made paper, also 22”x30”.